Stress. We encounter it every day, from taking care of our family or managing a business, to earning a living or studying for an exam. These activities may burn us out. When frustration, anxiety and worries set in, the inevitability of succumbing to stress may often lead to more serious health conditions. You’re probably aware that stress may trigger the onset of depression, high blood pressure, heart attack and stroke. But did you know that it can also affect your oral health? How does stress correlate with oral health? 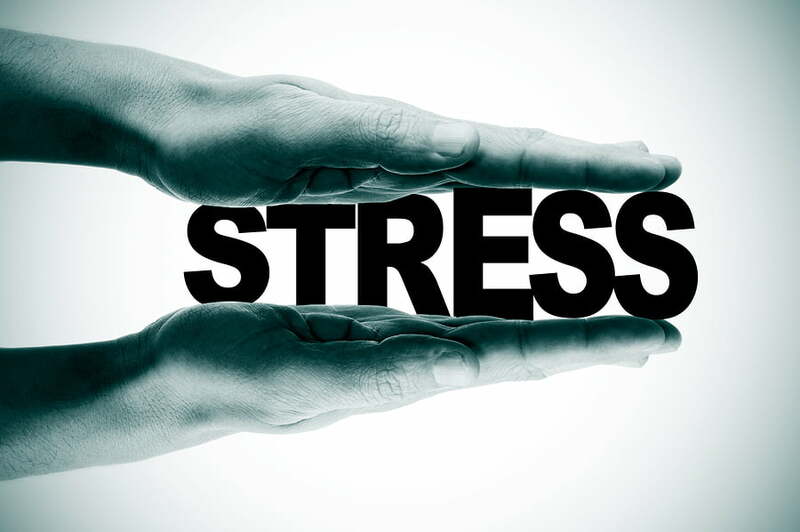 Our resident dentist here at Ryde Dental Clinic will help you understand the link between stress and the health of your teeth and gums. Bruxism, commonly referred to as tooth grinding, is one of the many effects of stress. If left untreated, tooth grinding may lead to other oral health conditions, such as TMD and problems with the joints of the jaw that cause pain and swelling of the face. Stress and some medications used to treat depression may cause dry mouth. This happens when the mouth can’t produce enough saliva, leading to chronic dryness. Dry mouth contributes to the formation of plaques, which may destroy the enamel and cause tooth decay. Over time, it may worsen and lead to more serious dental problems that may only be remedied with root canal therapy or dental implants in Sydney. Some mouth problems caused by stress include canker sores. Although the exact cause of this condition is still unknown, experts believe that stress or tissue injury may trigger canker sores. Complex canker sores may be a sign of malnutrition, iron deficiency and underlying medication conditions, such as impaired immune system, celiac disease and Crohn’s disease. Burning mouth syndrome is characterised by a burning sensation, pain or discomfort on the tongue, roof of the mouth, gums, lips and palate. Secondary burning mouth syndrome is caused by allergies or reactions to food, additives and fragrances; underlying medical conditions, such as endocrine disorders and dry mouth; nutritional deficiencies and physiological factors like anxiety, stress or depression. When you are stressed, it may raise your chances of experiencing any of these oral health problems. This is why you need to relax and unwind, and make sure to take good care of your teeth and gums. Most importantly, visit your dentist for a regular check-up. At Marsfield Dental Care, we can assist with all your dental needs. Whether you simply want to whiten your teeth or you need treatment for mouth sore or root canal in Sydney, we can help you find an effective solution to ease your discomfort and restore your oral health.